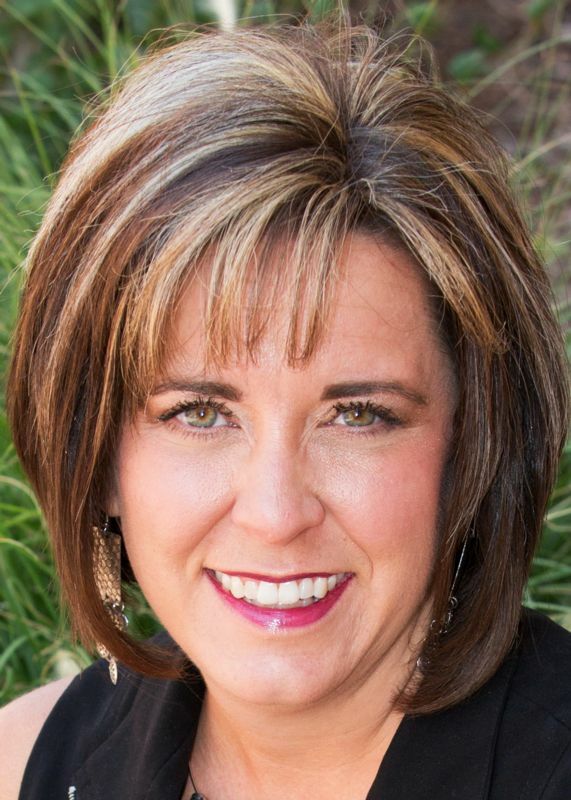 Our featured Grand Junction Realtor of the week this week is Janell Gear, Broker/Owner of Gear & Associates Realty. Janell has been a Realtor for more than 11 years. She is the Employing Broker of Gear & Associates Realty. Currently, the inventory of homes for sale is low, with fewer than 800 homes available for sale. Our average days on market in the Grand Valley is 82 days and the average sold price is $251,000. One thing you may not know about Janell is this: As a child she grew up in her grandparents’ real estate office every day after school, hanging out and working on homework. I guess you can say real estate was in her blood from a young age! If you are thinking of buying or selling, let Janell put her knowledge and expertise to work for you. She will be happy to guide you through one of the largest investments of your life! Go to janellgear.com to search for Quick read more or view full article homes for sale or to request a market analysis. Welcome to Lindy Franklin of Gear & Associates Realty! Please join us in welcoming Lindy Franklin to Gear & Associates! Lindy was recently inducted as a member of the Grand Junction Area Realtor Association and is ready to start helping you in your search for your next home! Lindy’s integrity plus her listening and negotiating skills are her strengths as an agent. "I'm dedicated to helping my clients locate and purchase your dream home," says Lindy. "If you're selling your home, I use the latest marketing tools to expose your real estate to a broad range of qualified buyers." Lindy earned her bachelor’s degree from Colorado Mesa University and has dreamed of working in real estate since the purchase of her first home. As a Colorado native, Lindy has lived in both Grand Junction and Palisade. Lindy and her family enjoy the many outdoor activities that the Grand Valley has to offer. With the addition of Lindy, Janell Gear, Broker, Owner of Gear & Associates, has now expanded her Quick read more or view full article brokerage to a team of 8. To get started with buying your dream home or selling your current home, contact Lindy at 970-210-2429 or lindyfranklingj@gmail.com. Our Realtor of the week this week is Janell Gear, Broker/Owner of Gear & Associates Realty. She manages 4 realtors along with an assistant, and her team continues to grow with a new agent starting in January! Janell has been a Realtor for over 10 years and serves as the Treasurer ?of? the local Grand Junction Area Realtors Association. Currently, the inventory of homes for sale is low, with fewer than 900 homes available for sale. Our average days on market in the Grand Valley is 90 days and the average sold price is $249,000. One thing you may not know about Janell is this: As a child she grew up in her grandparents’ real estate office every day after school, hanging out and working on homework. I guess you can say real estate was in her blood from a young age! If you are thinking of buying or selling, let Janell put her knowledge and expertise to work for you. She will be happy to guide you Quick read more or view full article through one of the largest investments of your life! Go to janellgear.com to search for homes for sale or to request a market analysis. Congratulations to Janell Gear, of Gear & Associates Realty, our featured realtor of the week! Janell is a Colorado native. 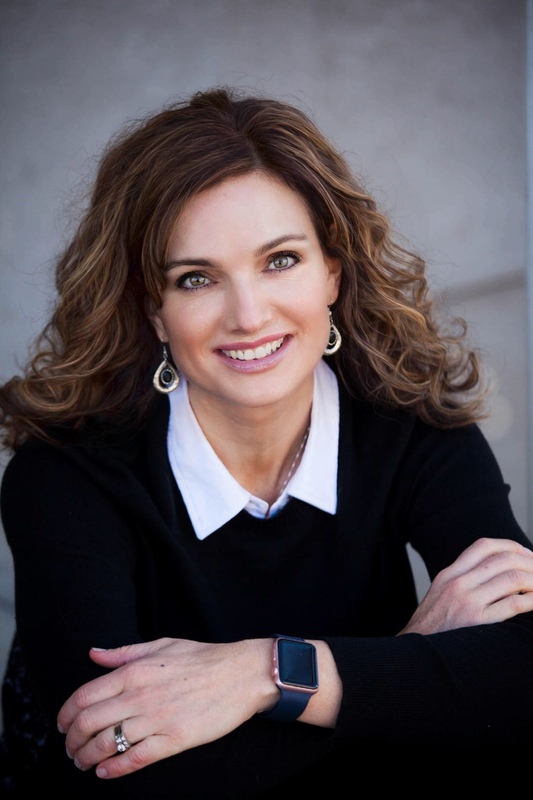 Born in Colorado Springs and raised in Pueblo, Colorado, she moved to Grand Junction in 1992 where she attended Grand Junction High School and then Colorado Mesa University (which was Mesa State at the time). She is happy to be living on the Western Slope of Colorado where she can enjoy the 360 days of sunshine. Janell is a residential Realtor and managing Broker of Gear & Associates Realty. She has been with Metro Brokers for 10 years. The favorite part of her business is helping first time home buyers through the buying process. She prides herself on the high level of customer service that she provides to her clients. 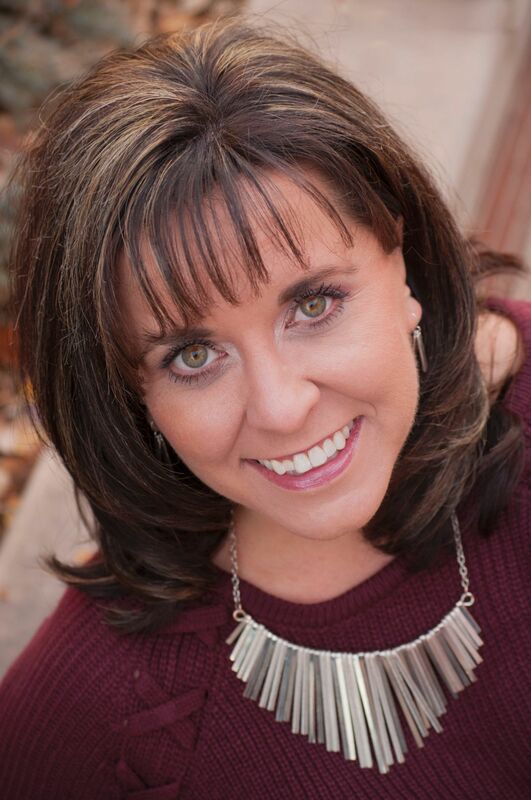 Janell is an active member of the community and has served for several years on the local Grand Junction Area Realtor Association, currently serving as the Treasurer. She is a past board member and Quick read more or view full article current member of the Mesa County Women's Network. One thing that you might not know about her is that she was on a game show on TV. Next time you see her, ask her about it... or give her a call today at 970-589-0002! Metro Brokers Inc. is proud to announce that Janell Gear, Realtor / Gear & Associates Realty / Metro Brokers has recently been sworn in as the Treasurer of the Grand Junction Area Realtor Association. "Being appointed Treasurer of the local Board of Realtors is an honor. I am excited to serve our local community of Realtors and Affiliates", Janell says. "As a member of this community, I feel it is important to be involved in order to stay informed about important issues in our Valley" . 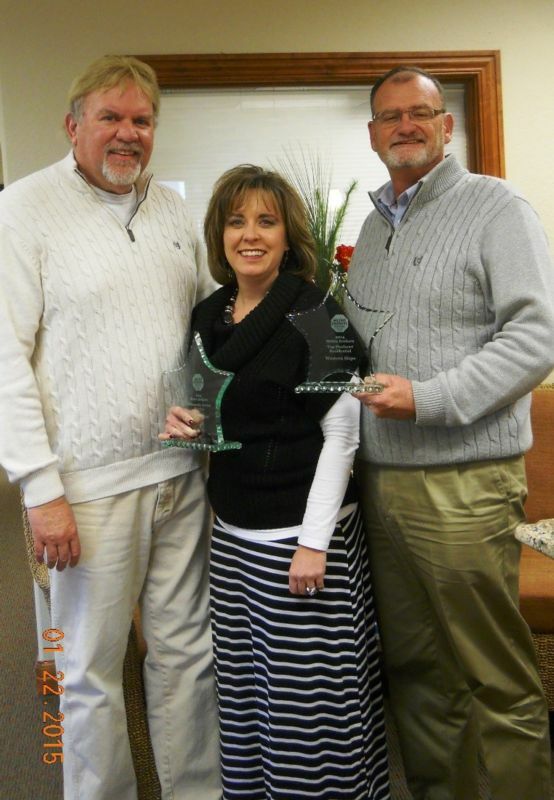 We, along with the other Realtors in Mesa County appreciate Janell for her dedication and service to our industry. Congratulations and thank you to everyone sworn in as leaders of GJARA for 2015-2016. The Grand Junction Area REALTORS® Association (GJARA) is the successor to the Grand Junction Area REALTORS® Association, originally chartered by the National Association of REALTORS® way back in 1930. GJARA is a not-for-profit trade association with a membership Quick read more or view full article comprised of approximately 900 Realtor® members representing a wide range of real estate professionals in Grand Junction and surrounding communities. The Grand Junction Multiple Listing Service, started in 1974, contains over 1500 properties, both residential and commercial, offered in the greater Grand Junction region. The Grand Junction Association of REALTORS® is part of the nationwide Realtor family network made up of the National Association of REALTORS® and the Colorado Association of REALTORS®. GJARA is governed by a Board of Directors who employs the 3-member Association staff. Staff is directly responsible for the day-to-day services provided to our membership in the form of MLS access, servicing of electronic keyboxes and keypads, educational offerings and various forms of informational updates and supportive services. Staff is also available daily to assist the general public with locating and contacting member agencies, processing public complaints, and answering general questions regarding the home-buying and selling processes.